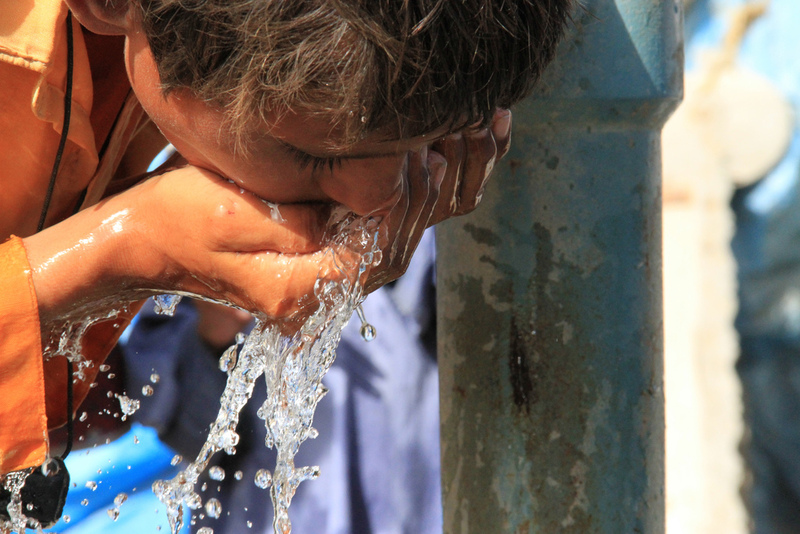 Center for Disaster Philanthropy (CDP) has compiled a brief Issue Insight on WASH, tailored to funders focused on how funders can support safe access to water in disasters. This issue brief was originally published on CDP’s website. To view the original story, click here. Fund unique and innovative challenges. For example, the Bill & Melinda Gates Foundationhosted “Reinvent the Toilet” challenges and expos in China and India. In 2016, the Bill & Melinda Gates Foundationprovided $400,000 to CARE USA to provide critical water, sanitation and hygiene support to populations most affected by Hurricane Matthew in Haiti. The National Community Lottery Fund(formerly the Big Lottery Fund) provided WaterAid with $597,321 in 2012 to respond to the need for climate resilient access to water, sanitation and hygiene (WASH) services in the Koyra Upazila of Khulna district in Bangladesh. The proposed interventions address the three key issues that have exacerbated the impacts of cyclone flooding events in Bangladesh that remain barriers to improving peoples’ long-term welfare.